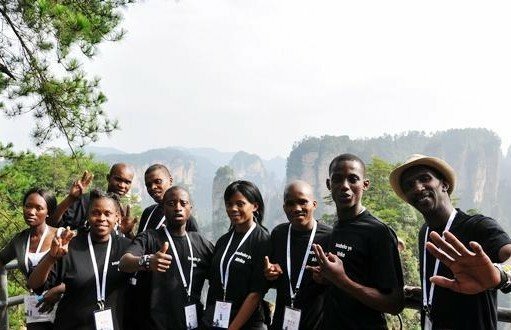 ZhangjiajieTourGuide is dedicated to making your trip to Zhangjiajie National Park - an unforgettable experience of a lifetime. 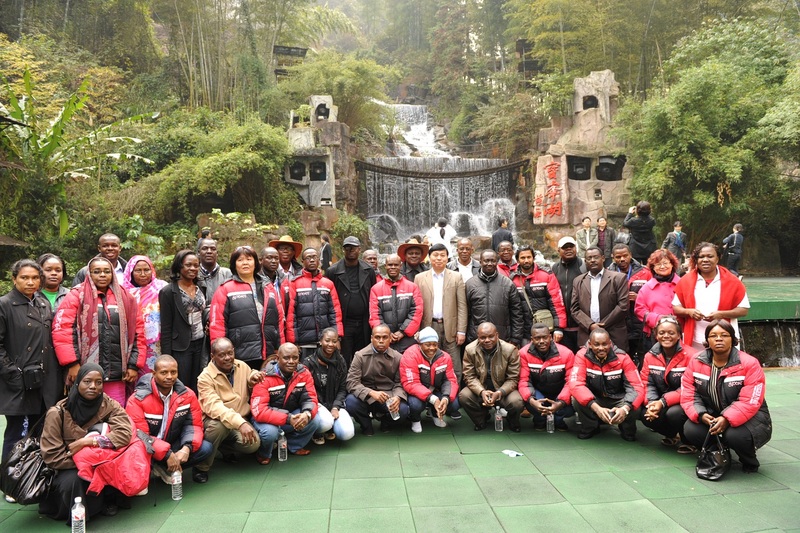 Here are several reasons why our clients put their faith in us, as their zhangjiajie tour operator. 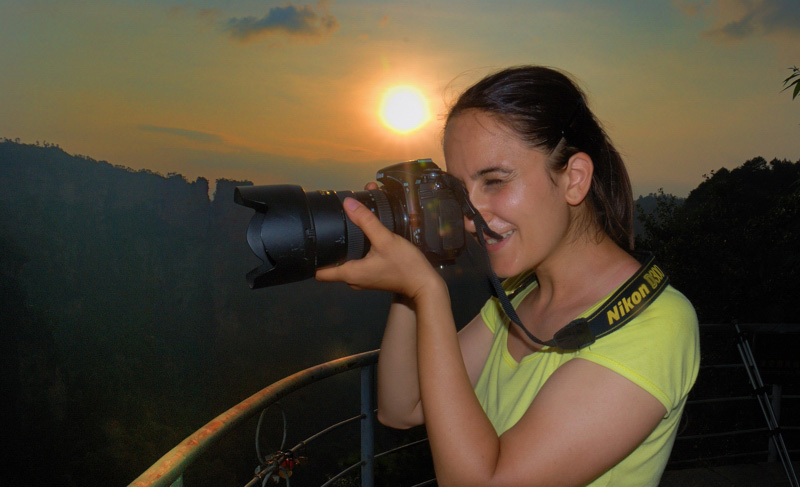 Headquartered in Guilin, but we are more professional than other travel agencies who don’t specialize in zhangjiajie tours because many of our tour guides and travel consultants have traveled, investigated, and even worked in zhangjiajie, which allows us to provide you a better way to immerse in the local lifestyle, explore hidden corners and appreciate the nuances of this vast enchanting national park. 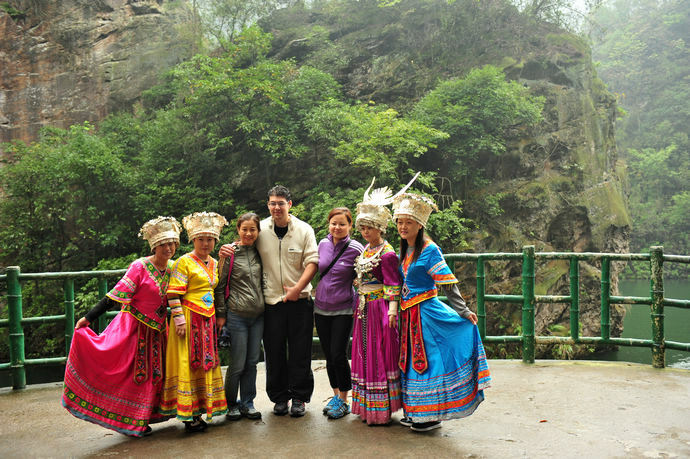 We are a tour operator, not a middle man, and so we can ensure the best local price for any of our zhangjiajie Tours. 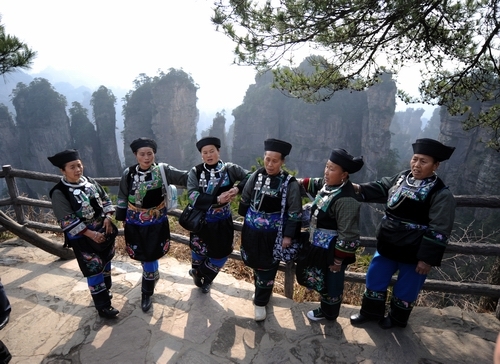 All of our zhangjiajie travel packages are private tours and your itinerary is individually customized to your wishes. We plan and execute every detail of your trip based on your needs, wants, travel style, timeframe, interests and budget of every member of your travel group so that you have the experience of a lifetime, rather than just a trip. Your travel consultant will be at your service from your inquiry until your departure home. 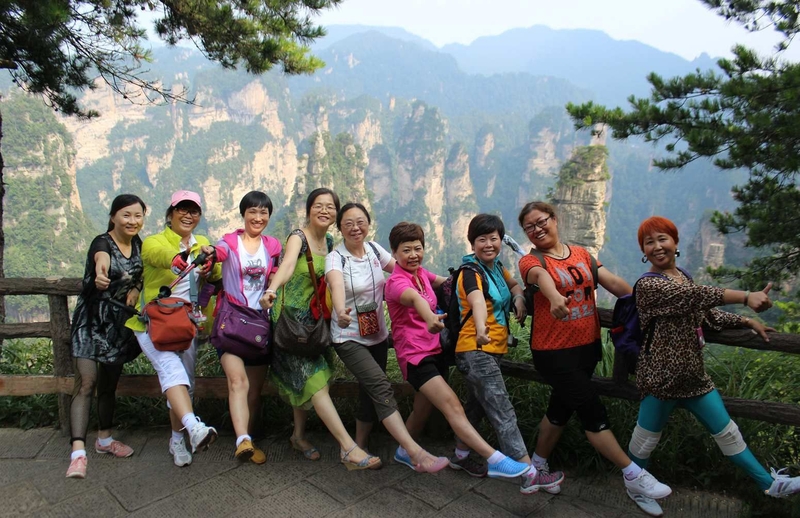 We strive to be passionate, professional, and amiable, giving you a friend in the zhangjiajie, so feel free to let us know any of your trip ideas. Your private travel consultant will get back to you within 0.5~23.5 hours, and if you have some urgent matters, call our office. Flawless logistics and execution is what we pride ourselves in. We will take care of every detail, so all you need to worry about is enjoying yourself. 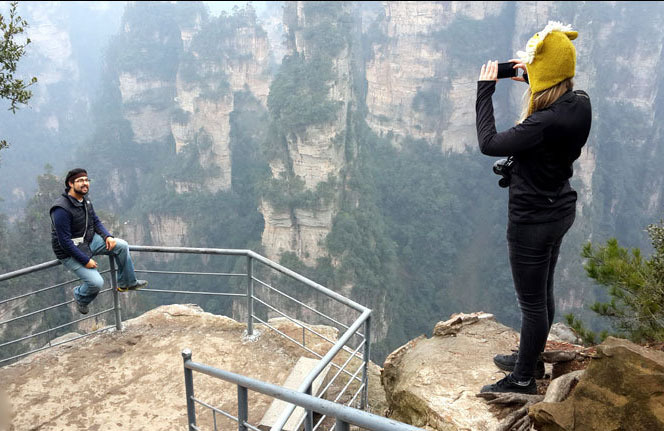 ZhangjiajieTourGuide.com handpicks the best-value hotels and resorts in this region based on on-the-ground inspections, the reviews of sites such as Tripadvisor.com, Agoda.com and our clients past experiences. We maintain great relationships with all of the hotels in the region, ensuring you the best service and price. For cuisine, we arrange select famous restaurants that must international health and service standards and that provide a balanced variety of local and worldwide choices so everyone in your group can enjoy the experience. Our selected and trained tour guides are the best in this region, and are gracious, patient, flexible, pleasant and are fluent in English. We have a fleet of vehicles at our disposal, so depending on the size of your group, we will provide transportation that is the right size. Our vehicles are regularly inspected for safety and performance and are clean and comfortable with enough room for you, your luggage, and stretching space. The tour guides and transportation are private and flexible. Our guides and drivers are licensed and provided additional training and instruction for our clients. 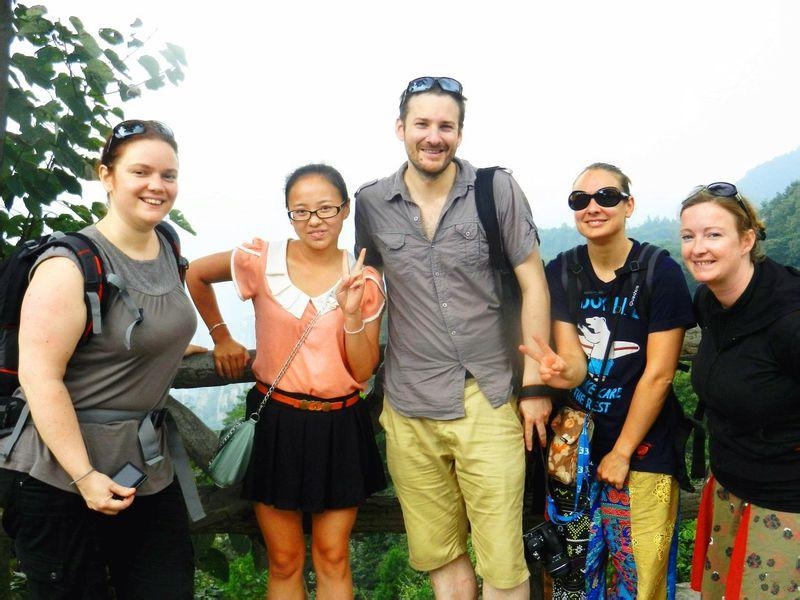 Customer service and experience is the highest priority of ZhangjiajieTourGuide.com. We want to make sure you always feel taken care of, and get the highest-quality of service with a personal touch. We are working here, and can ensure you are getting the best local rates.